Stylish enough for the ladies, and strong enough for the women! The ClaireChase Ladies Computer Tote Bag - Saddle tackles the professional and the fashionista in you at the same time. Large enough to hold laptops up to 17 inches, this tote bag doubles as your one-stop fashion bag for everything you need. 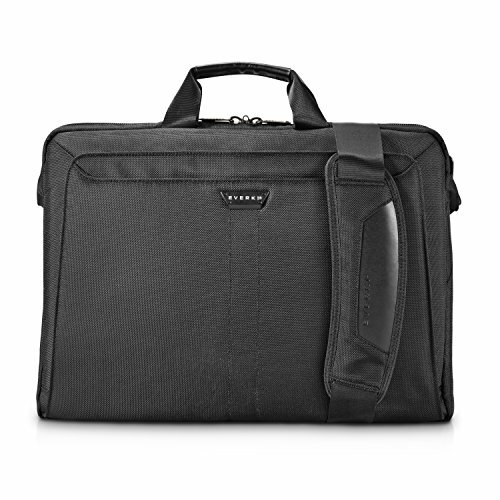 So whether you need it to be an extraordinary business case or hold all your non-work related items, this laptop bag has you covered. Complete with multiple interior pockets and a removable key ring. Large exterior pockets on each side keep accessories handy. About ClaireChaseWith the ClaireChase collection of distinguished leather luggage and accessories, you'll always feel like a first class traveler. Each and every couture piece in the ClaireChase collection is crafted of only the highest quality, top-grain cowhide leather carefully chosen from the finest sources around the world. Effortlessly lightweight, richly textured, and timelessly beautiful, the ClaireChase line only gets better with age. Designed for the sophisticated traveler with discriminating taste, ClaireChaise couture luggage never goes out of style. 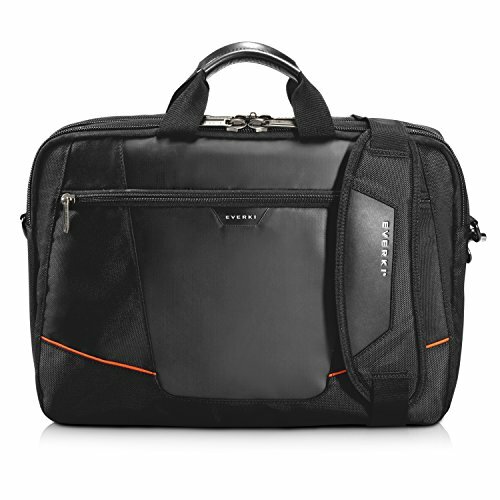 The perfect leather overnight garment bag for travelers. Clava Leather One Night Suiter has elastic belts to secure your garments along with two brass snaps to hold hangers in place. It zips completely shut. Also features an ID window for a business card. The two handles held together make for easy carry - no shoulder strap. 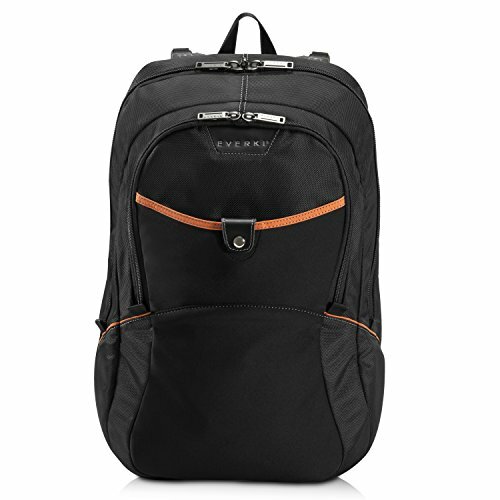 This bag has four zipper pockets - front has two gusseted vertical pockets and the back has one large gusseted horizontal pocket with additional zipper pocket on its exterior. Clava has been designing leather goods for over two decades. 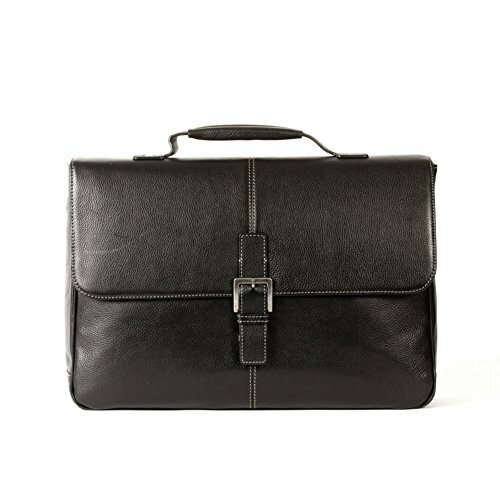 Delivering affordable luxury, Clava's selection of leather totes, laptop bags, leather briefcases, women's handbags, wallets and more, are created by combining the natural beauty of leather with the freshest styles. Clava leather bags are destined to become your daytime essential, and while they're stealing glances everywhere they go, they'll also be developing character with each use. Dimensions: 21"L x 20.5"W x 1.75"HWeight: 5 lbs. The Wellie Passport Wallet is great for holding your I.D, credit card, passport and more. With 7 pockets, including 6 slash pockets and a large main pocket, the Clava Wellie Passport Wallet can keep all of your travel documents at your fingertips! Clava has been designing leather goods for over two decades. Delivering affordable luxury, Clava's selection of leather totes, laptop bags, leather briefcases, women's handbags, wallets and more, are created by combining the natural beauty of leather with the freshest styles. Clava leather bags are destined to become your daytime essential, and while they're stealing glances everywhere they go, they'll also be developing character with each use. Dimensions: 5.5"L x 4"W x 0.25"HWeight: 1 lb. A travel-savvy neoprene tote makes a perfect commute companion with a spacious interior that easily stores and organizes all your necessities. 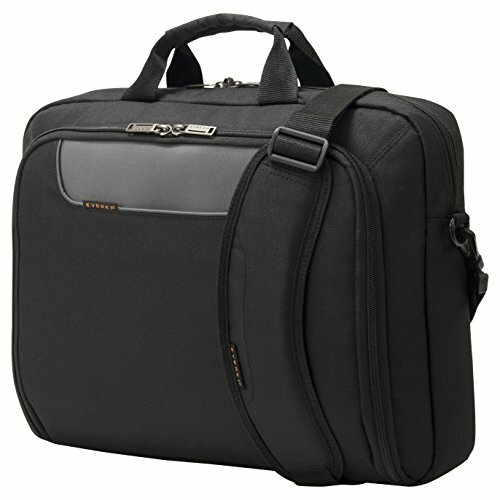 Features include a 15" laptop sleeve, a stretch key leash, and a handy pocket on the back of the bag that's the perfect place to tuck away your passport or phone. 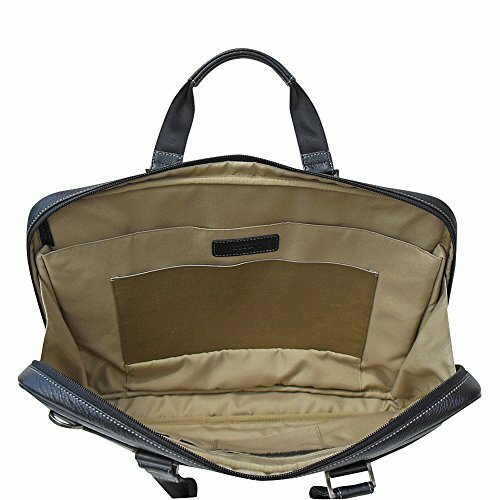 Style Name: Dagne Dover Large Ryan Neoprene Laptop Bag. Style Number: 5804963. Available in stores.